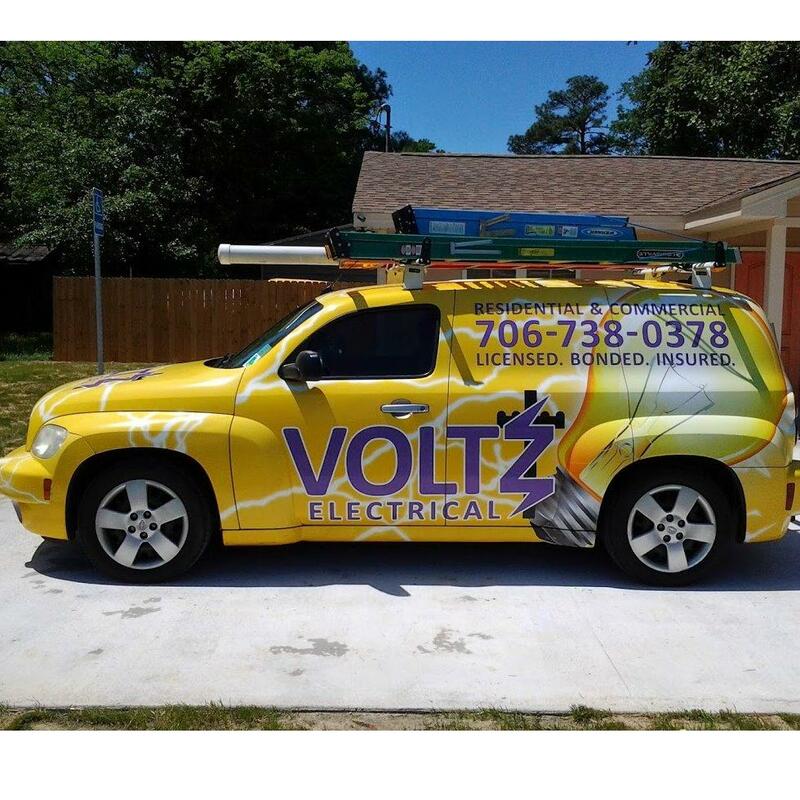 Professional, Affordable, & Reliable! Call Today! 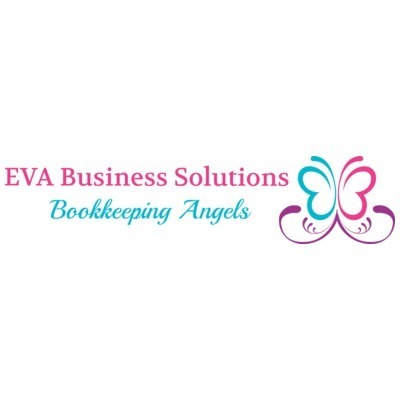 Bookkeeping & Accounting Service with a team of experienced Accountants and Bookkeepers.